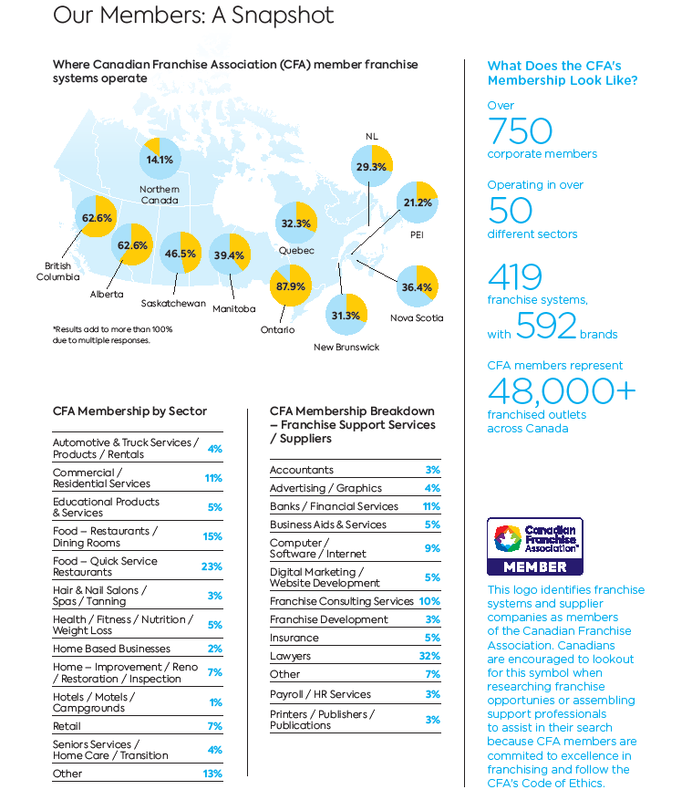 The Canadian Franchise Association (CFA) is the go-to resource for research and insights about franchising in Canada. We offer reports, publications, articles, and tools to help our members build their businesses and stay on top of the latest trends. Stay informed! Sign up for e-mail updates on the the latest statistics, research, information, and news from the Canadian Franchise Association. Are you looking to invest in a franchise? 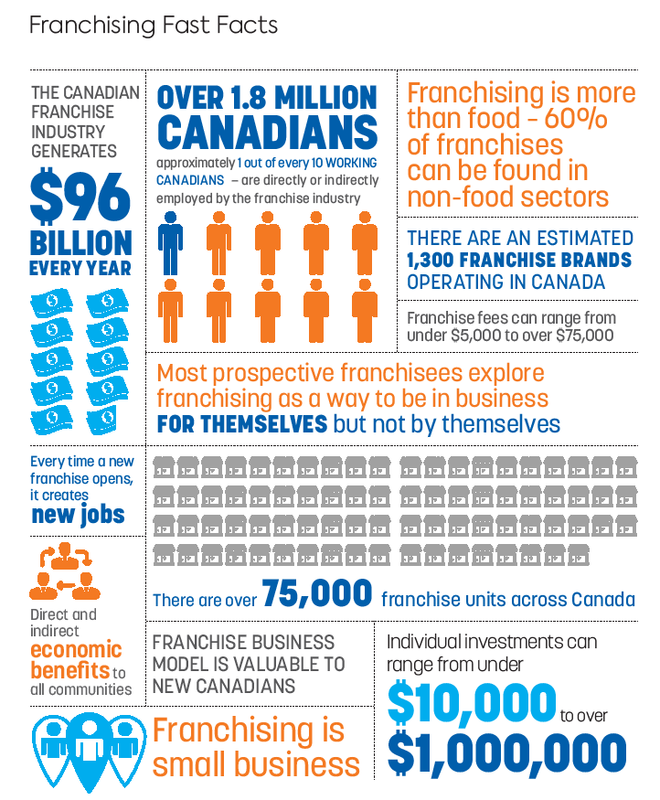 Visit Franchise Canada Online for full resources on exploring investment opportunities in franchising. 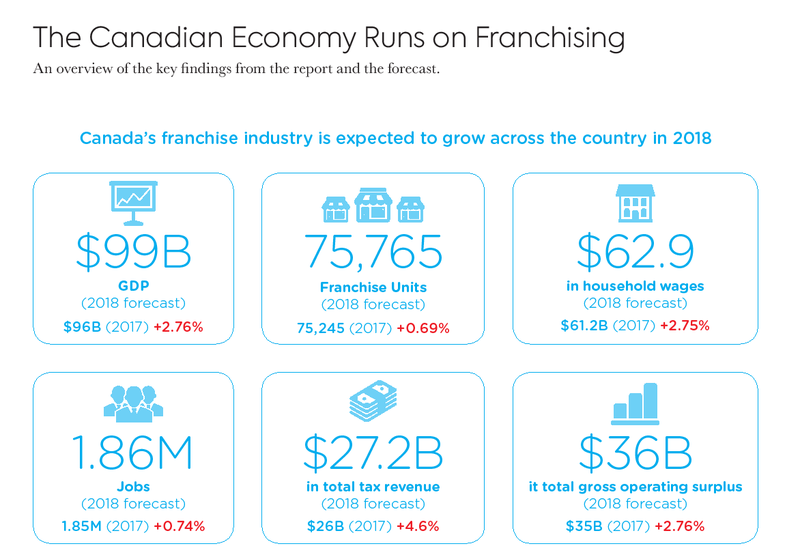 The Canadian Franchise Association’s Economic Impact Report presents an overview state of the nation for franchising in Canadian. 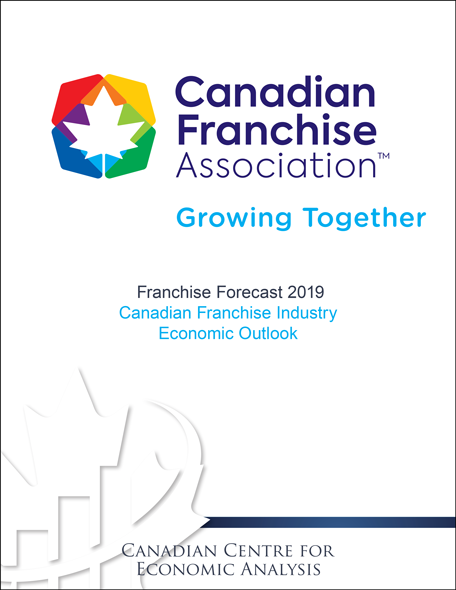 Prepared for the Canadian Franchise Association by the Canadian Centre for Economic Analysis, this report gives an in-depth look at what's happening in Canadian franchising - from the economy to employment to growth both nationally and provincially. CFA Members: FREE Download the publication now! Government Primers contain key statistics and information about the important contribution franchising makes to the economy of Canada and the lives of Canadians. To request a PDF of a Primer, please contact David Black, Director, Government Relations & Public Relations, at dblack@cfa.ca. 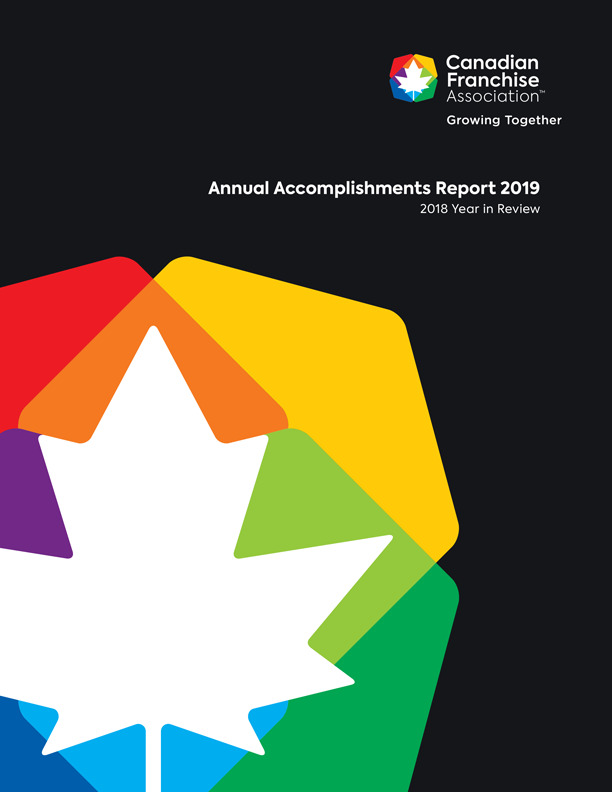 The CFA Accomplishments Report highlights the Association’s recent achievements, outlines some of the many key benefits of membership, and celebrates the continued partnership between CFA and its members. 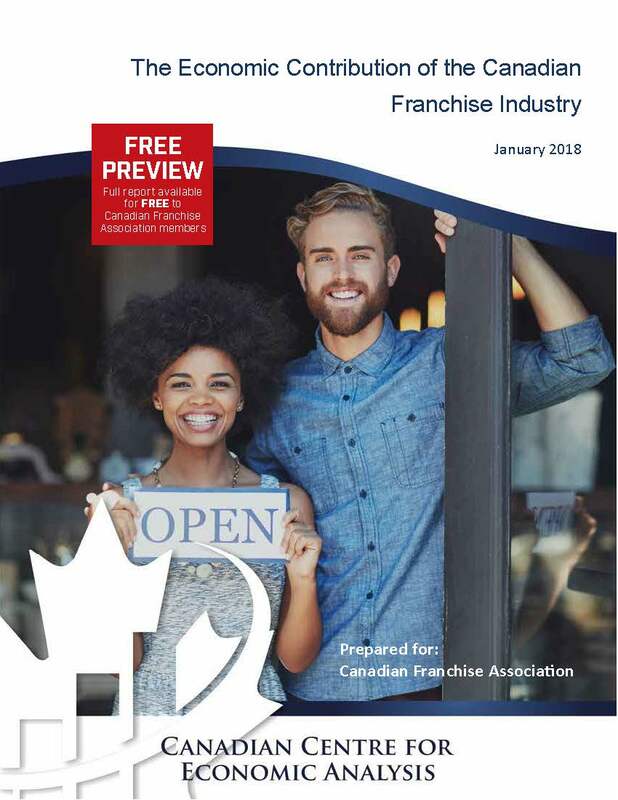 Click here for the latest franchise publications from the CFA and our members.